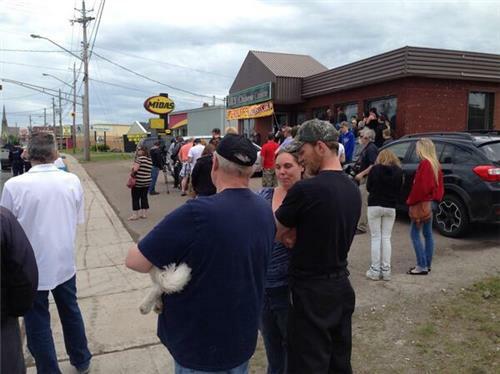 Mayor says if this can happen in Moncton, it can happen anywhere. Asking people not to post police locations on social media. Police reminding people to not post updates about the location of police on social media. Don't post their tactics. 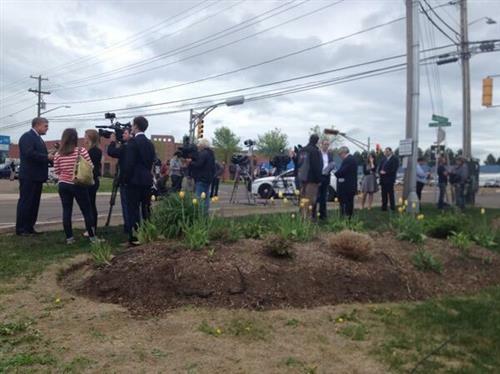 Mayor of Moncton says he has no doubt Moncton will get through this, but everyone is very sad about this. NB Premier speaking now, offering condolences to RCMP, community. You can hear the sadness in the voices of all of the officials speaking at this news conference. Premier asking residents of Moncton to stay off the streets, lock down, allow police to carry out responsibilities on the ground. Suspect is considered armed and dangerous and mobile. 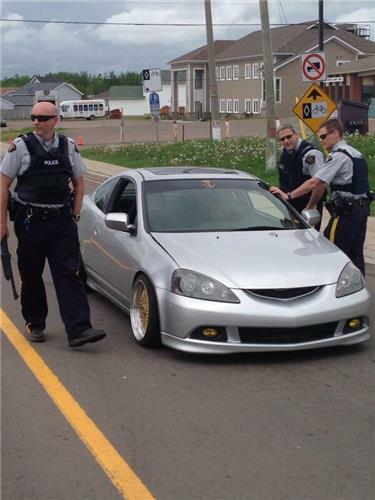 Most recent sightings of the suspect around 730 this morning near the Costco in Moncton. Officers in the area searching. Police say this is very dangerous, and quite honestly they don't know where he is right now. Police say he had high power firearms, and other items seen by police officers. Investigators looking into what sparked this. 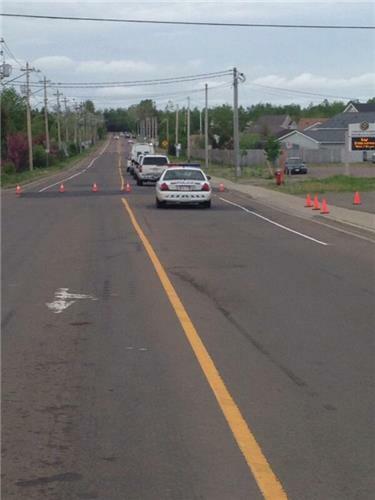 Suspect in Moncton shooting worked for Walmart. Hadn't worked for the store since 2010 according to Walmart Canada. Also - what are his likes and dislikes? Police will likely examine his home. 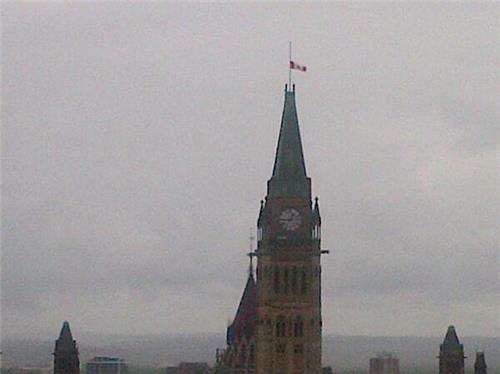 #monctonshooting. RCMP still notifying next-of-kin. Two in surgery. Criminal expert says suspect likely doesn't have strong friendships, relationships.